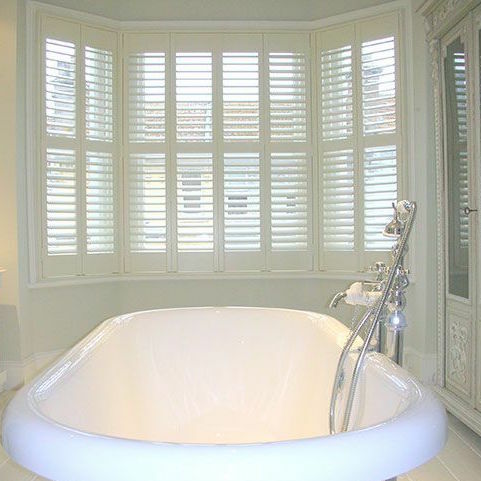 Our stunning luxury shutters are designed by our dedicated shutter specialists. 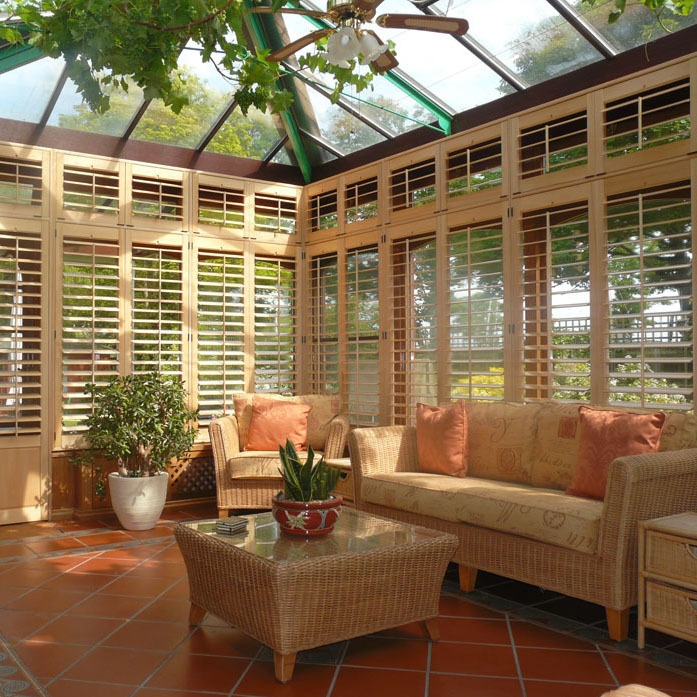 Furthermore, they are crafted from the finest quality materials. 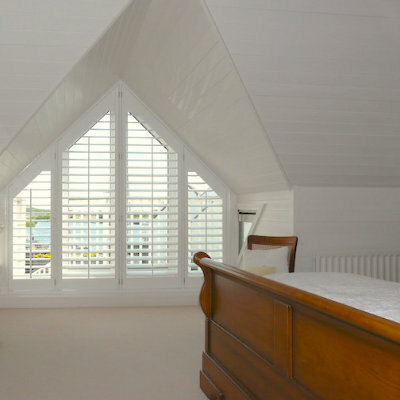 And finally fitted by our extensively trained and 10/10 rated world-leading shutter fitters. We believe that luxury is in every detail; from the way you are treated by our staff, through taking off shoes when entering your home, and the attention we give to listening to your ideas. 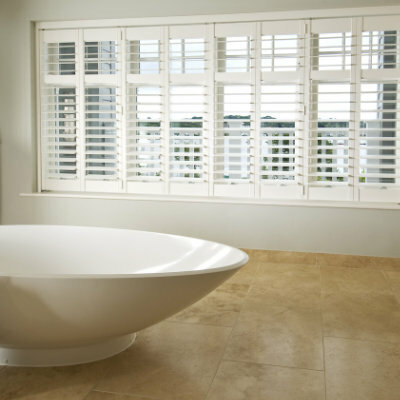 Luxury is the way we advise you on your options, right through the design and fitting process! 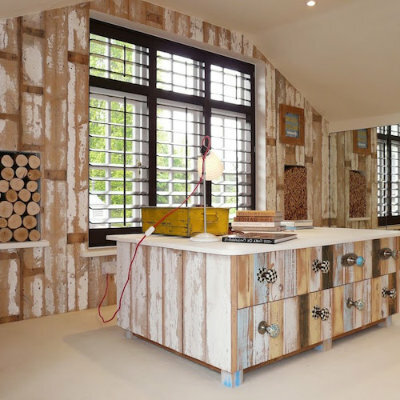 But luxury does not stop there. 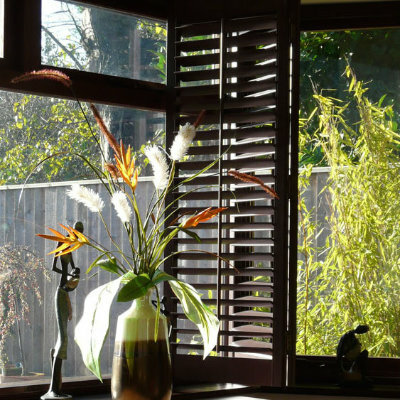 We even ensure we vacuum up after ourselves and leaving your home beautiful. 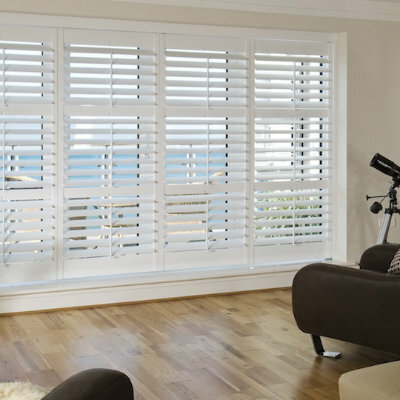 What’s more, our shutters themselves will leave your home luxurious and stylish for years to come. 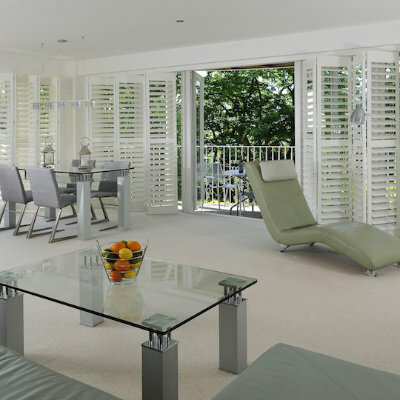 Our luxury shutters give you designer looks along with unrivalled practicality. Furthermore they don’t have a luxury price tag! 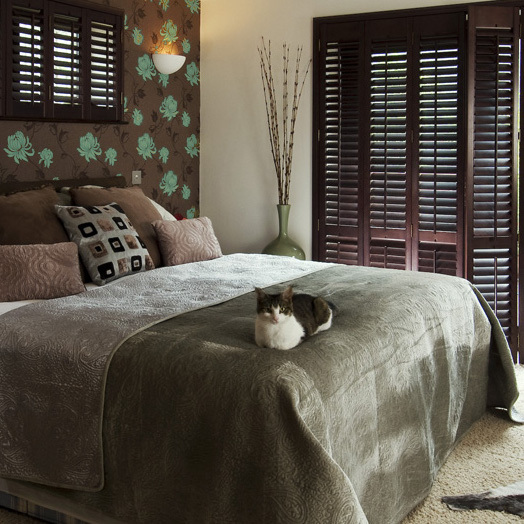 Our prices start at just £310 per square meter and all our shutters come with a lifetime guarantee. 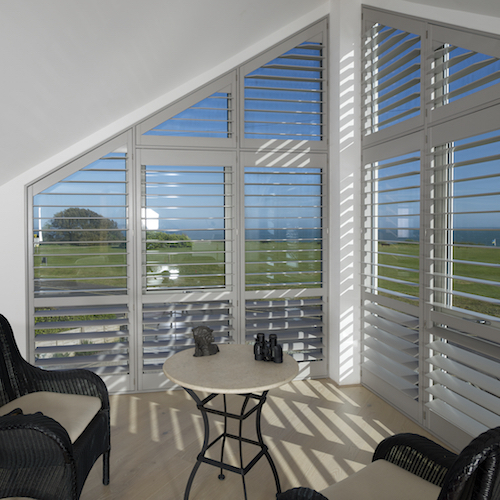 Call Just Shutters on 0845 894 0700 for more information or to book a home design visit.